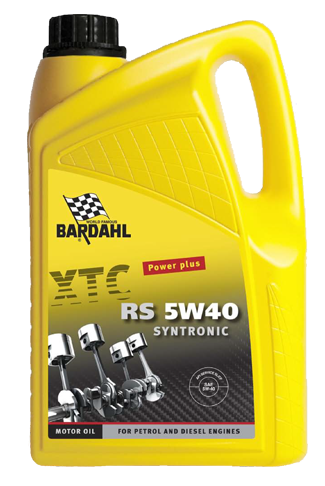 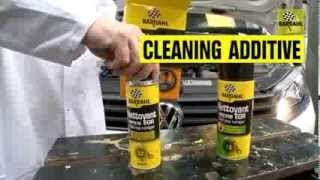 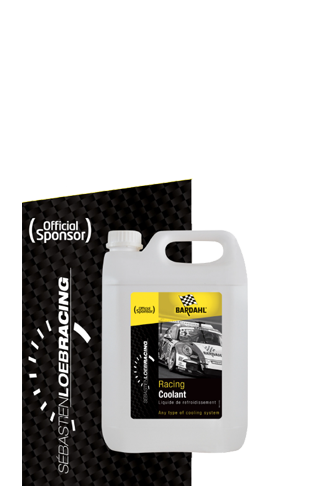 Racing Coolant is a ready-for-use racing coolant that will run the engine cooler up to 15°C (30°F). This engine oil has the following specifications: API SL/CF - ACEA A3/B4, for petrol and diesel engines. 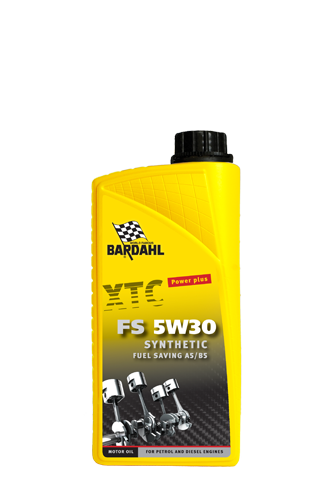 This engine oil has the following specifications: API SL/CF - ACEA A3/ B3, for petrol and diesel engines. 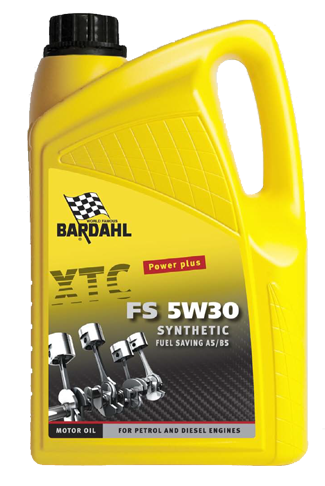 This engine oil has the following specifications: API SM/CF - ACEA A3/B4, for petrol and diesel engines.